Shop on Amazon and earn funds for the AAA at no extra cost! 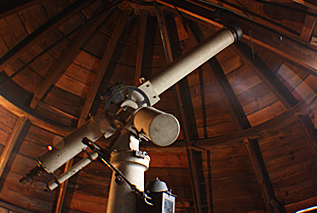 Take a tour inside The Athenaeum observatory! Listen to our podcasts on the night sky! 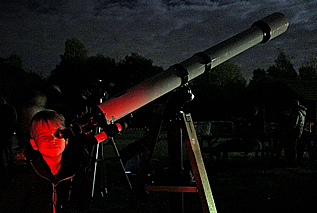 We welcome members of all ages and experience, from enthusiastic novices to seasoned stargazers. Find out more about our membership packages. 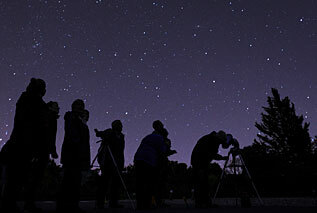 Find details of our Star Parties, meetings, Members' Programme and other special events throughout the year. 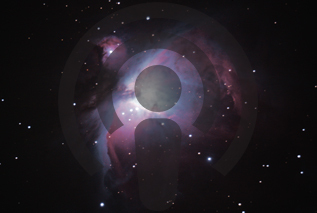 Listen to our informative monthly podcasts from local amateur astronomers to find out what to observe in the night sky each month. Visit our growing gallery of galaxies, planets and other heavenly bodies, or take a virtual tour inside the historic Athenaeum observatory. 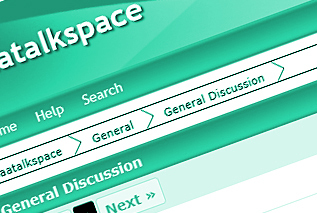 Post any questions or talk about space and all things astronomical in our members' Talk Space forum. Or, get all the latest notes from our meetings. Follow us on Twitter to keep in touch with all the latest news from the AAA, as well as developments within the wider world of astronomy! Visit our Resources section for tools, tips, tricks and a range of articles to help you observe the sky at night. 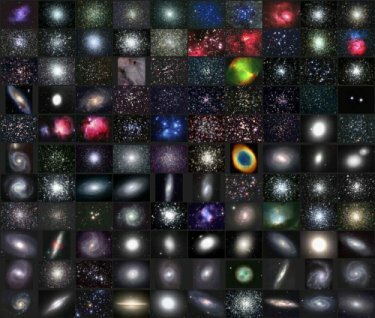 The Messier Catalogue was compiled between 1774 and 1781 by the French astronomer Charles Messier and lists 110 objects. Help us restore the 'almost unique astronony time capsule' which is Bury St Edmund's historic Athenaeum Observatory.